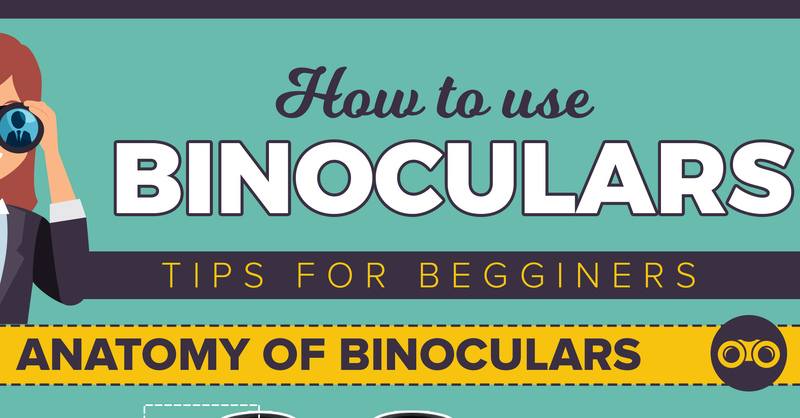 A binocular is a vital piece of outdoors gear and no outdoorsman will argue against this. Binoculars enable users to see objects or targets that seem too far away for the ordinary eyes. For people who enjoy viewing the great outdoors, binoculars are valuable tools. Besides, they are very handy to people like birders, hunters, and hikers who want to keep out an eye for wildlife. While it is not difficult to use a pair of binoculars, using them requires a bit of learning on how to adjust them to fit your needs. Most high-quality binoculars come with some features such as a diopter ring and adjustable eyepieces, and with some basic knowledge, users can set their binoculars up to be right for their vision and face shape.